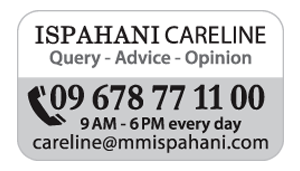 Ispahani Tea Ltd. owns four tea gardens: Mirzapore, Ghazipore and Zareen (all of which are based in Moulvi Bazar, Sylhet) and Neptune (based in Chittagong). These gardens produce approximately 4 million kilos of tea per annum, which is slightly over 5% of the total tea production of Bangladesh. The average yield per hectare is over 2250 kilos; one of the highest yields achieved nationally. 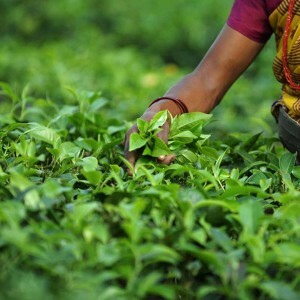 Each of the tea gardens has factories equipped with modern tea manufacturing facilities. The tea produced is of high quality and sells at a premium at the Chittagong Tea Auction. 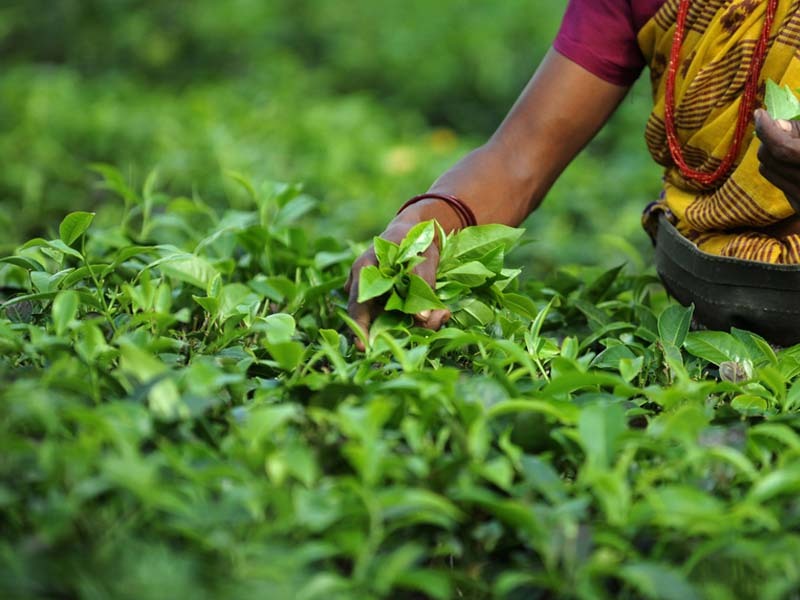 There are 167 tea gardens in Bangladesh, and Ghazipore, Mirzapore, Zareen and Neptune are consistently in the list of the top ten tea gardens for the highest auction price achieved. Both the Neptune and Mirzapore Tea Gardens have Rubber plantations that produce approximately 120,000 Kgs of Raw Rubber Sheet (RSS) per annum, out of which 75% is exported, earning valuable foreign currency.